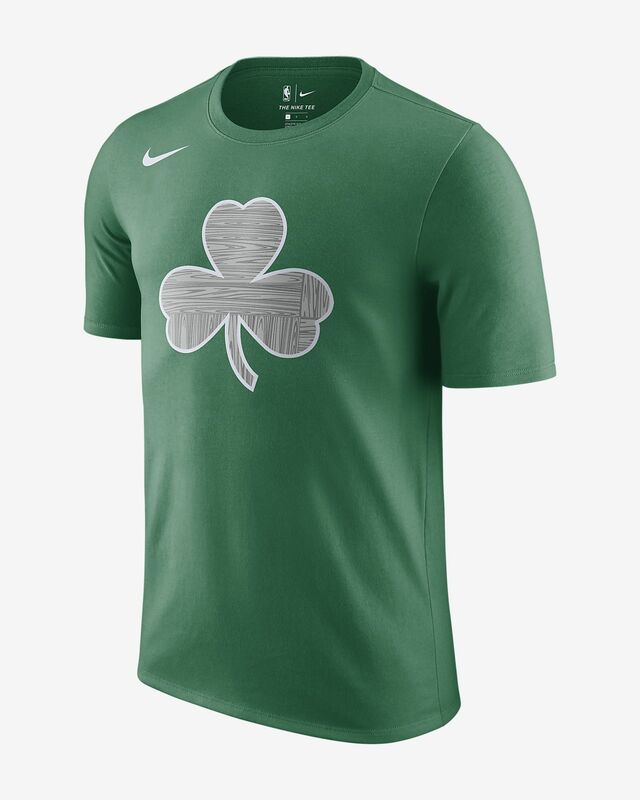 Inspired by the team's City Edition kit, the Boston Celtics City Edition Nike Dry Men's NBA T-Shirt features unique details that nod to your town. A casual look and comfortable feel make it easy to wear anywhere. 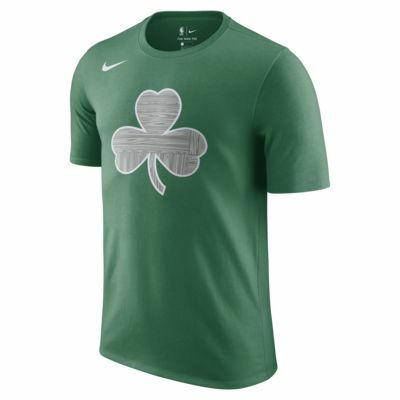 Inspired by the team&apos;s City Edition kit, the Boston Celtics City Edition Nike Dry Men&apos;s NBA T-Shirt features unique details that nod to your town. A casual look and comfortable feel make it easy to wear anywhere. Have your say. Be the first to review the Boston Celtics City Edition Nike Dry.